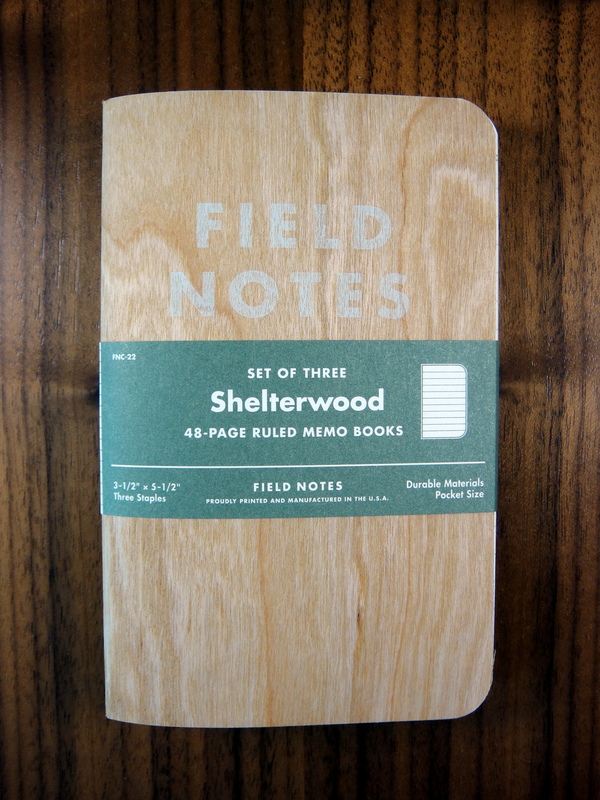 The Field Notes Shelterwood Edition has the most unique cover I have seen so far. 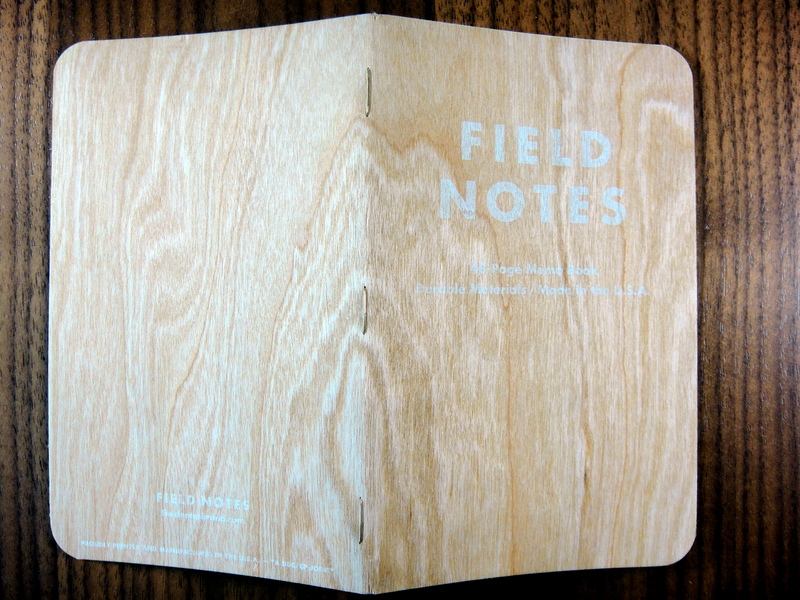 It features a cherry wood veneer on a brown kraft paper and it looks awesome. The feel of the cover was initially off putting, it felt like badly sanded wood. 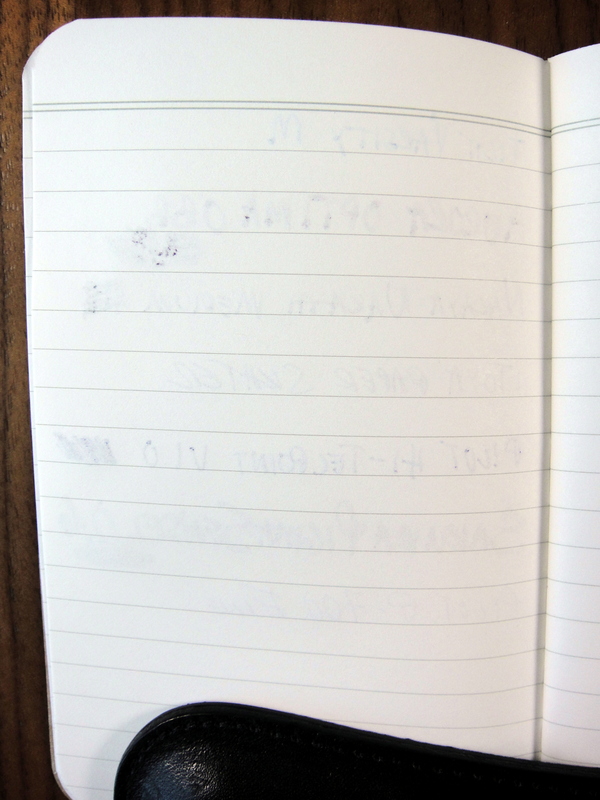 As I used the notebook more it felt less and less rough. 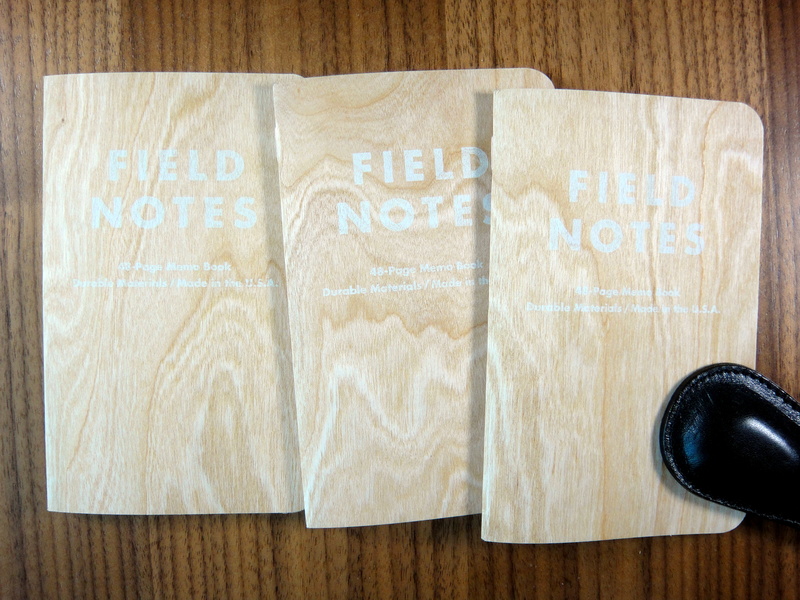 I did not see quite the variation in color and grain as Field Notes shows on their website but each of the covers is noticeably different. The cover is surprisingly strong, I have used it in my back pocket for a few days now and I have not seen any splintering. I suspect as these covers get older, they will become more brittle. 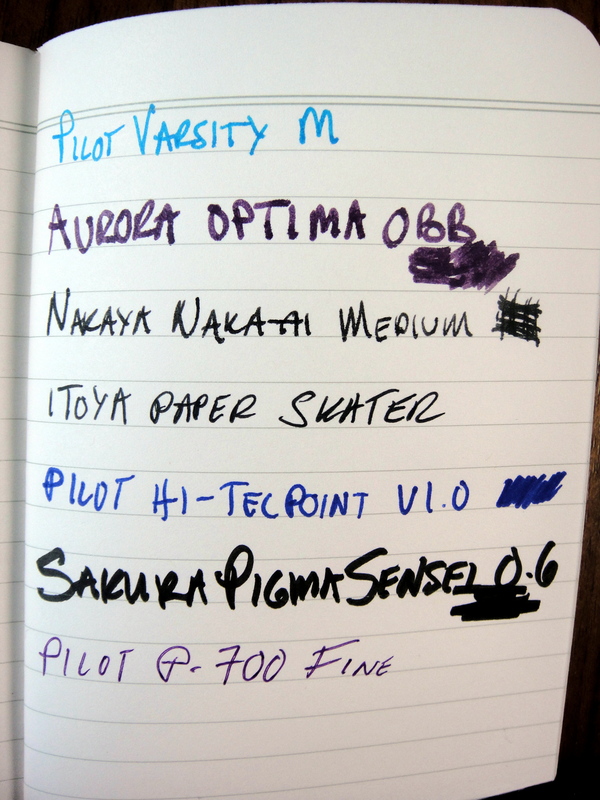 The paper is the same lined paper as you got in the America the Beautiful Edition, which is by far the most fountain pen friendly Field Notes paper I have come across. Minor bleed and little ghosting. 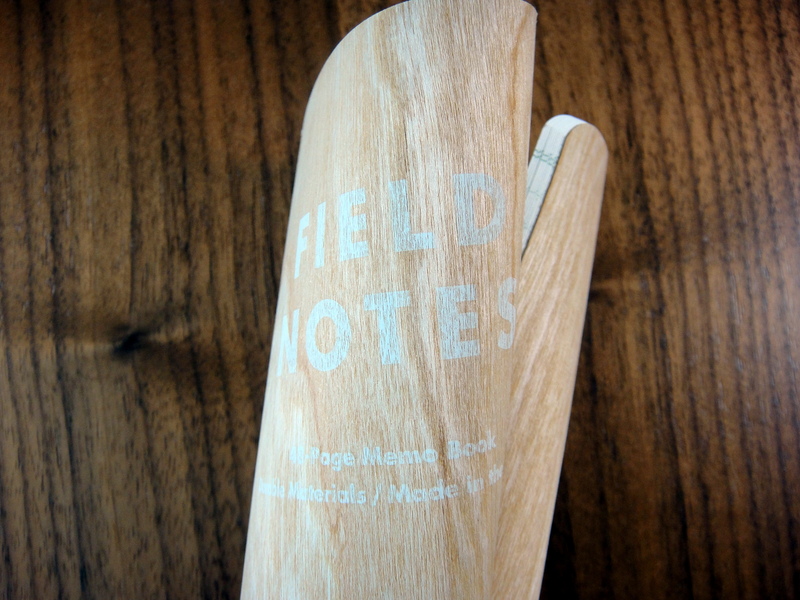 This is definitely one of the best limited edition Field Notes I have seen. I can’t wait to see what they come up with next!